Welcome to world of Harmony, Relaxation and Beauty. Find yourself in the world of peace and beauty. Surround all of your senses with the ancient philosphy combined with all the amenities of a modern SPA. Our treatments are based on the Sense of Harmony philosophy. Indulge yourself with the delicate frangrances of nourishing cosmetics. Our experienced therapist’s introduce you to delicious treatment compositions unlike you have never exprienced before, including yummy honey, tropical fruits and delicious chocolate. We are presenting to you a full holistic experiece. In our SPA Menu everyone will find something for themselves. Experienced staff will give you an individual diagnosis before every treatment. One Harmony. Classical massage technique, performed on natural almond, sesame or shea oils, loosening muscle tenses. brings relief to the senses. It can be made on a selected body part or in a full body version. Massage for cyclists, sailors, runners ... for anyone who is connected to the philosophy of a healthy and active lifestyle. Perfect option after your workout in our Gym zone. 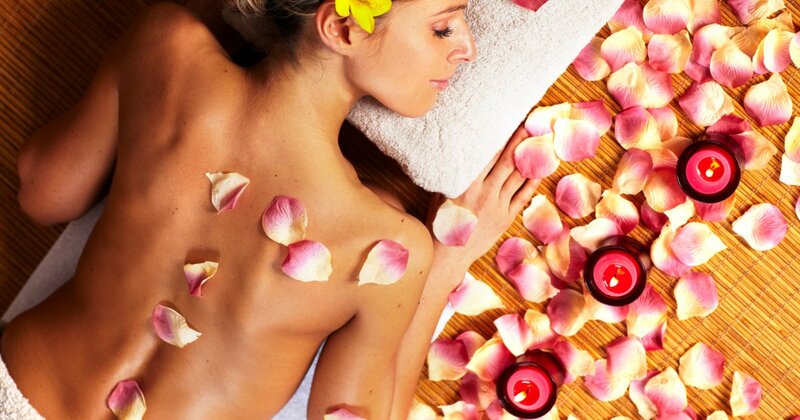 Detoxifying massage also improves the blood supply to the body. The effect is the relaxation of muscle tension after training, reducing the risk of injury, and detox will bring relief in soreness. Crown Jewel of our SPA MENU. Especially for our guests, we have created a unique holistic massage that is a syncretism of the essence of SPA culture of the Far East and the knowledge of our therapists. It is a balanced mix of techniques that draw inspiration in exotic massages. Made on mother-of-pearl oil, with a pearly foot peeling ritual. Full body or partial massage based on relaxation techniques, using the magic of aromatherapy. the aim of the treatment is to relax the body and soothe the senses with the wonderful scent of your favorite oil. This unique massage is performed using smooth birch sticks on birch oil. It smoothes the skin and immediately improves its look. Touch combined with massage moves relieve tension and stimulate metabolism. The result is firmed skin, and better lymph flow. It is the perfect choice after your workout in our Gym zone. The candle treatment is an experience for the body and mind. The melting point is between 50 - 60 ° C, so it can be applied directly to the skin giving a nice feeling of warmth. Candle fragrances change seasonally. This massage is performed with smooth, black, basalt stones, heated before the treatment to the temperature of about 50 C degrees. For medical purposes, stones of volcanic origin are used, most often from areas of Hawaii and Bali, polished naturally by the sea waves. Relaxing foot massage based on reflexotherapy. French face, neck and decolette massage. Full body or partial massage based on relaxation techniques. the purpose of the treatment is to relax the body and soothe the senses.